We thank you for all you have done during 2018 through donations, engagement and participation. We will try to do even better this year for a better future for disabled children, for street children and for children in difficult family situations. The Spiritan Parish in the south of Alsace, Terre d'enVol has engaged itself to support during the Lenten Season again this year the dining hall project of the deaf children's' school in Endulen. The director of the school with the teachers and children thank you warmhearted for your generosity! 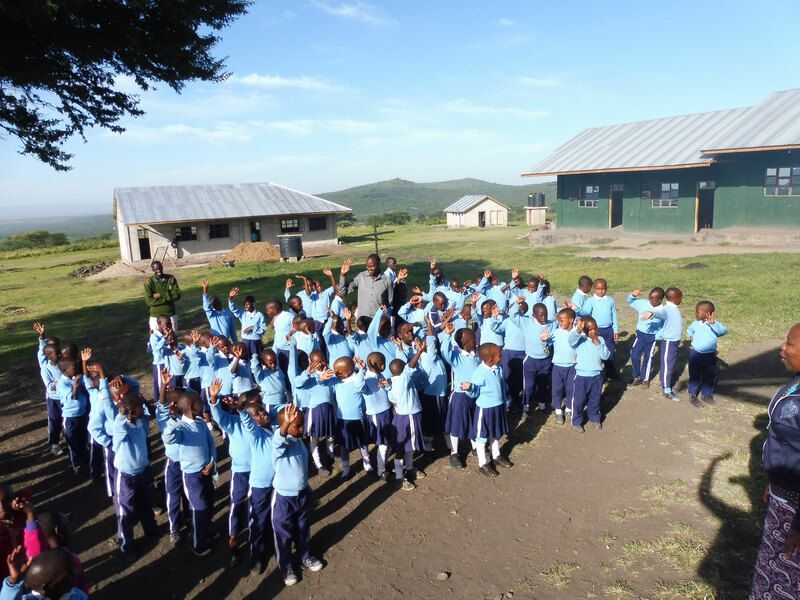 Christina visited Endulen in February and was happy to see the children really motivated to learn at the school. The deaf children unit is progressing thanks to the special teacher Neema. The children are now fluent in the sign language and can communicate with those who know this language. 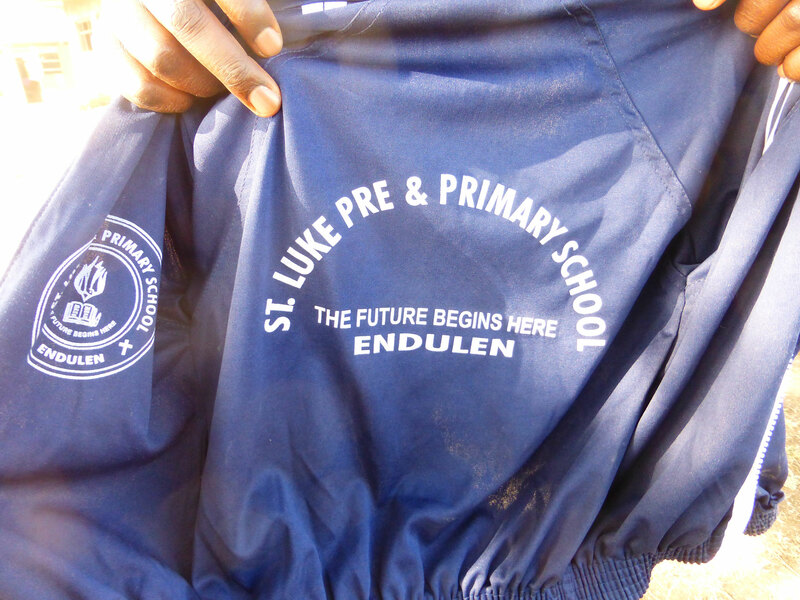 Thanks to the construction of the Dining Hall the St Luke school of Endulen has been registered officially in Dodoma at the Minestry of Education. We hope that the Dining Hall can be finished this year so that we can start the construction of the dormitory buildings. Two more classes have been finished at the beginning of the year. 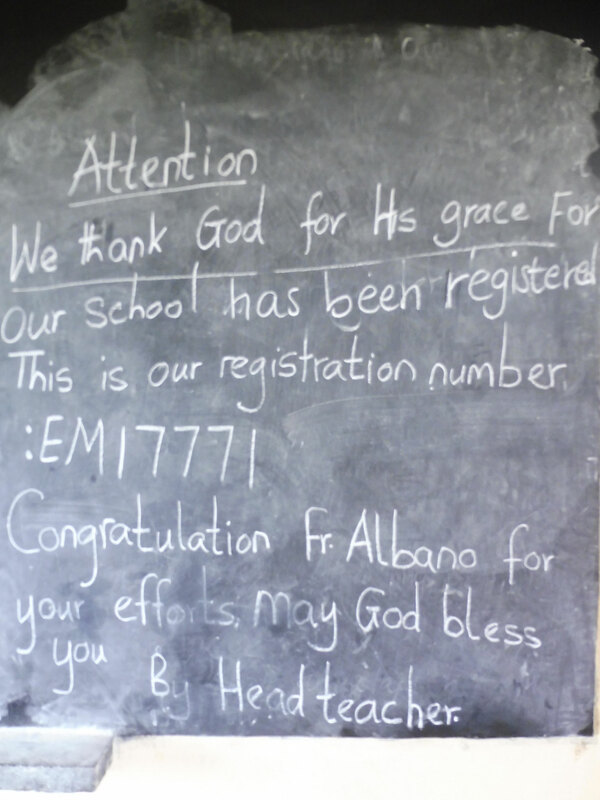 We have 93 children at the school, out of them 7 are deaf. 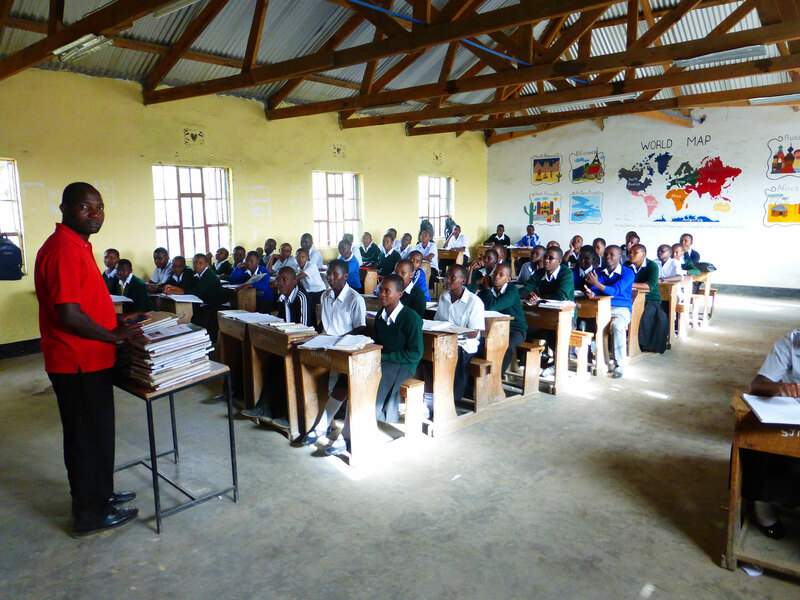 The children are divided in 5 classes: one for the deaf children, a baby-class, a middle-class, class P1 and class P2. We have 6 teachers teaching on full time. 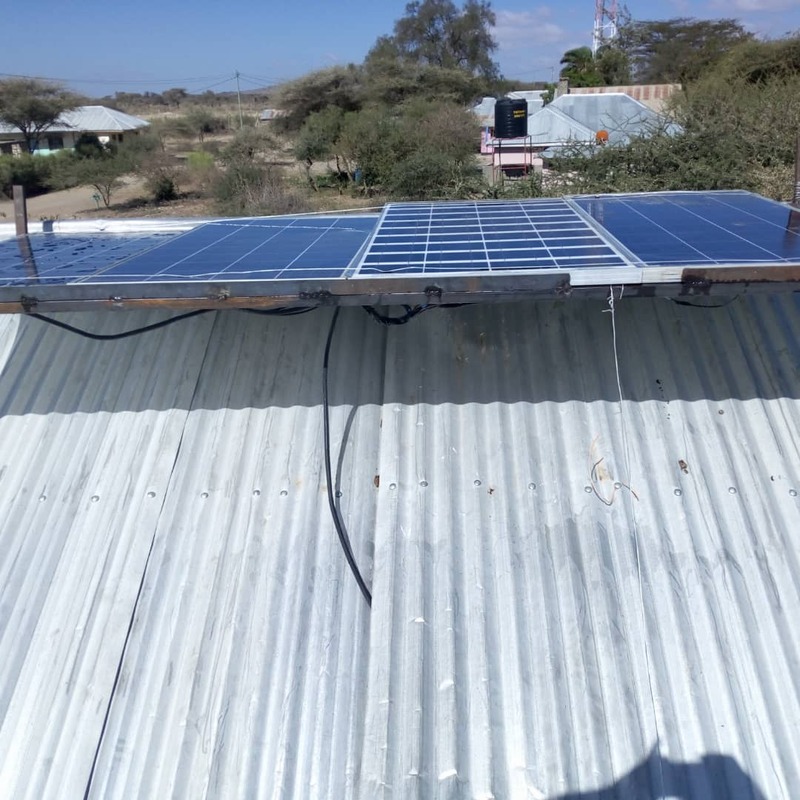 We have to install a solar energy system as there is no electricity provided by TANESCO (the state electricity company) in Ngorongoro. 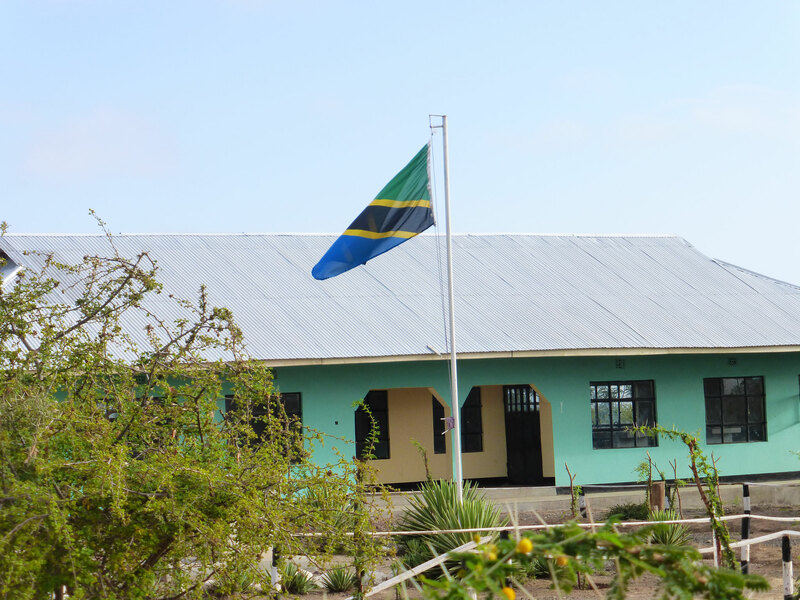 We plan to gather rain water from the roofs of the school buildings and store this water into water tanks to guaranty a sufficient water supply for the running of the school. 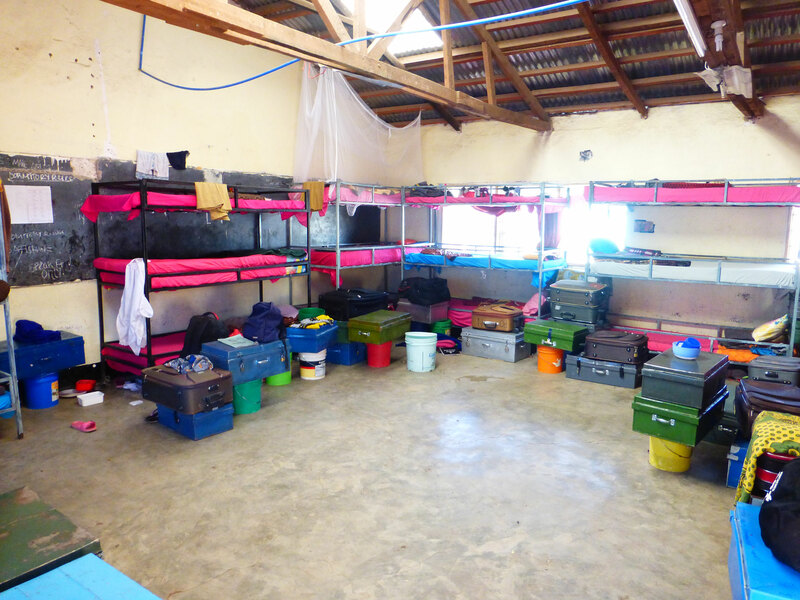 Dogodogo is a Multi Training Centre for street children situated in Bunju, at the outskirts of Dar-es-Salaam going to Bagamoyo. The Spiritans have taken over the running of this center since last year. Many repairs are necessary as the center had laid down its' activities for a while. We propose to help in the project of collection of rain water from the roofs to be used at the center for toilets, showers, washing clothes and watering the vegetable garden. Due to our generous donators we were able to give some money to start this project. 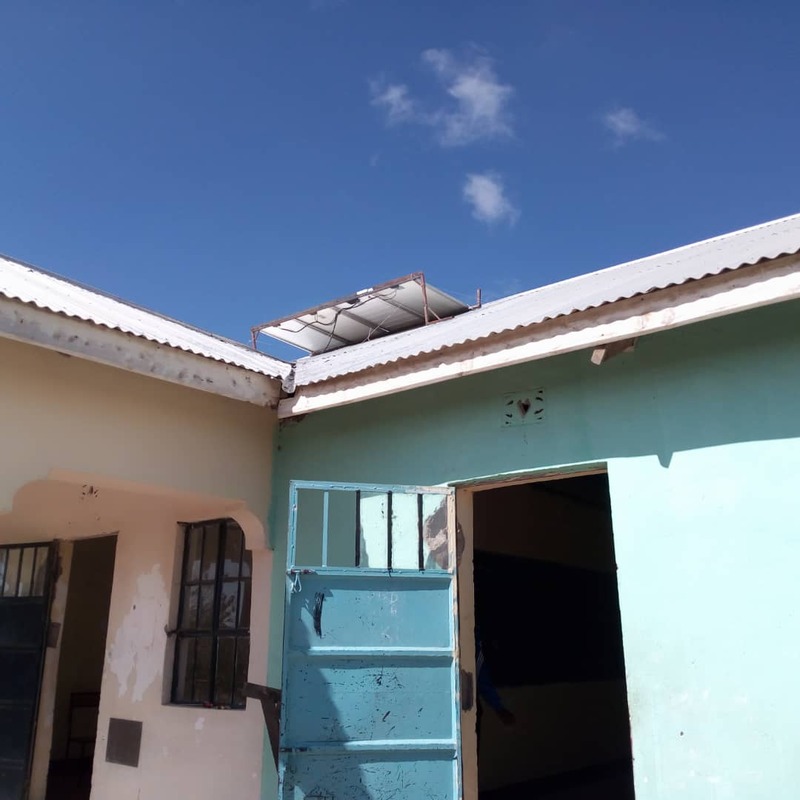 As the project for solar energy for SUMA in Engikaret has been approved as a project for PAMINA, I was able to give some money for this project to buy a solar kit: panel, battery, charge controller and inverter plus labor cost. 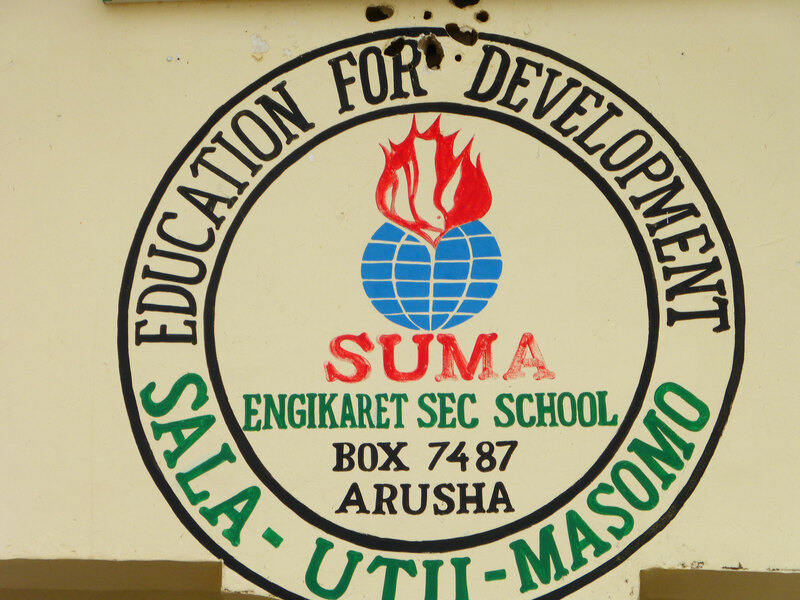 SUMA is a secondary school close to the Arusha - Nairobi road, a rural area with poor Maasaï population. SUMA = Sala, Uti, Masomo which means : prayers, obedience and studies. 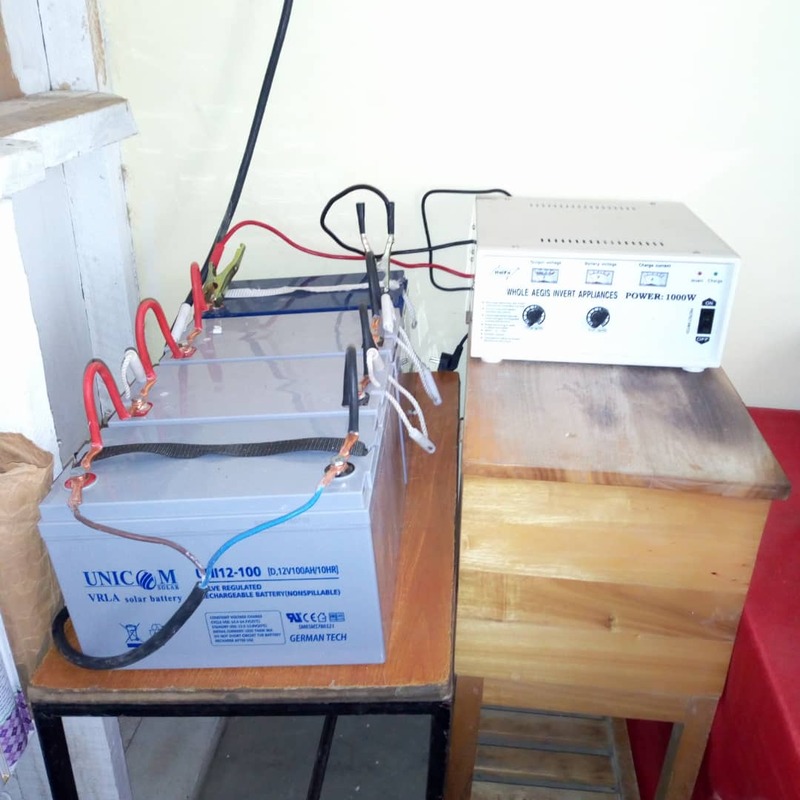 For the second part of money Fr Karumuna was able to buy a more powerful inverter so that the copy machine and the computer of the school can run when the TANESCO electricity is cut.